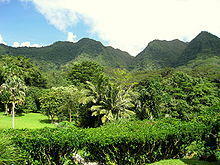 Nestled atop of the lush Mānoa Valley watershed, there is the Lyon Arboretum. 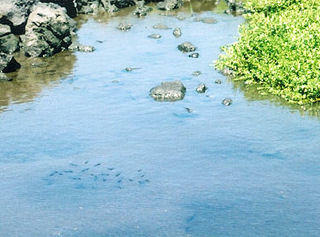 It is located a mere five miles from the bustling crowds and noise of Waikīkī. The Arboretum itself serves as a scientific and cultural resource for Oʻahu's mostly urban population. 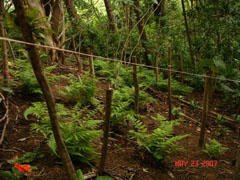 The task of restoring Hawaiʻi's forests is nothing short of monumental. To truly make a difference in protecting precious island ecosystem it requires substantial financial investment, expenditure in manhours and a logistical train of plant materials, and support for volunteers, students, and professional scientists. 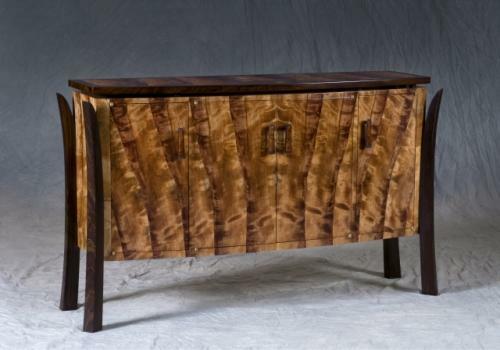 Across the state of Hawaiʻi there are hundreds of skilled, pasionate artisans. Workshops and galleries showcase the very best of local creativity, and talent can be found in every corner of the state of Hawaiʻi.